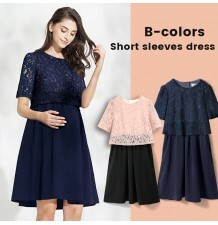 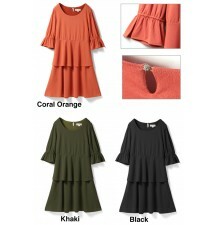 Maternity and nursing short sleeve dress, very elegant. 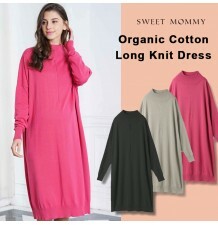 This gorgeous drape Maternity and Nursing Dress is ideal for special occasions, it is also good for use as a casual dress. 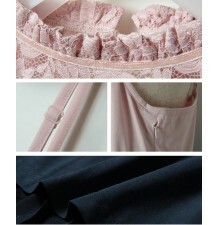 Fabric Composition: rayon 67% + cotton 29% + polyester 4%; Liner: polyester 100%.